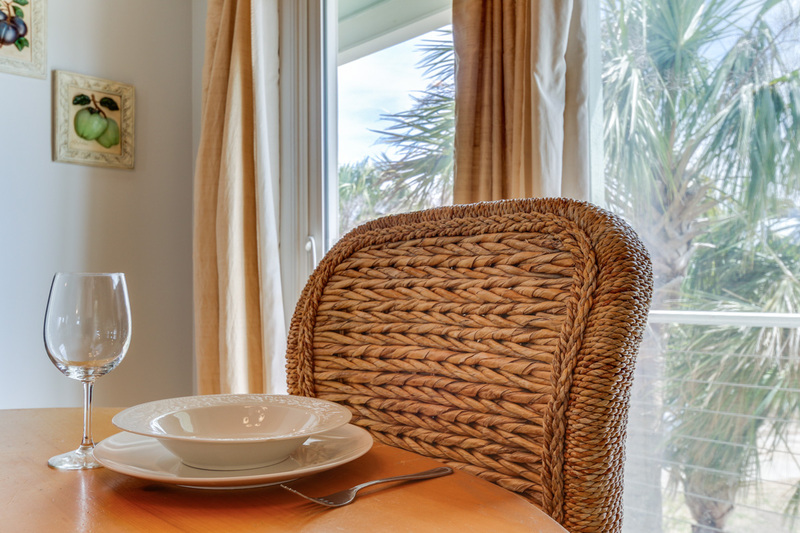 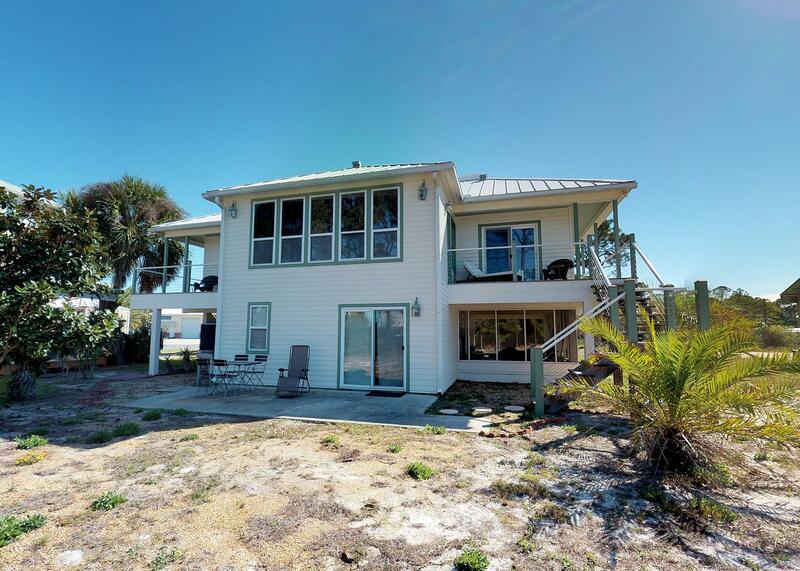 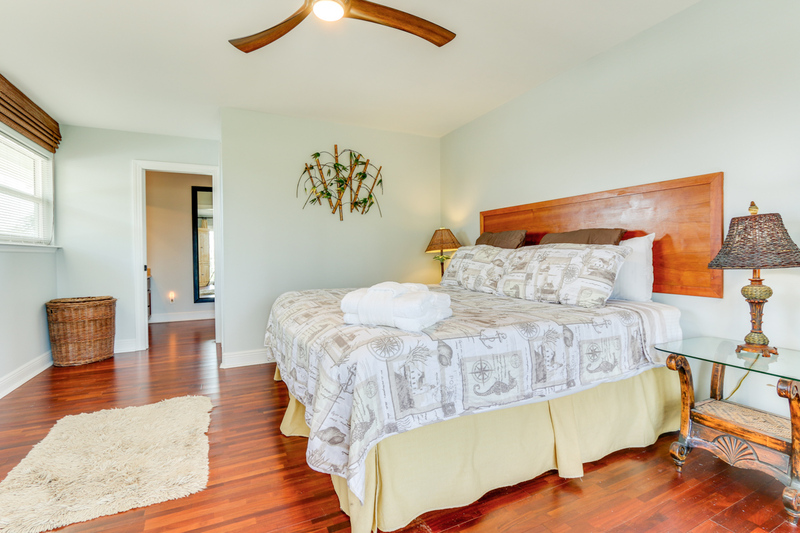 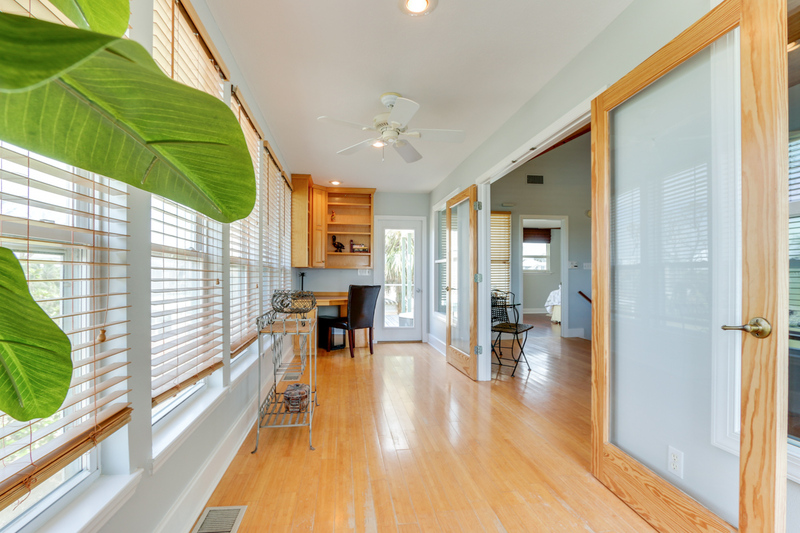 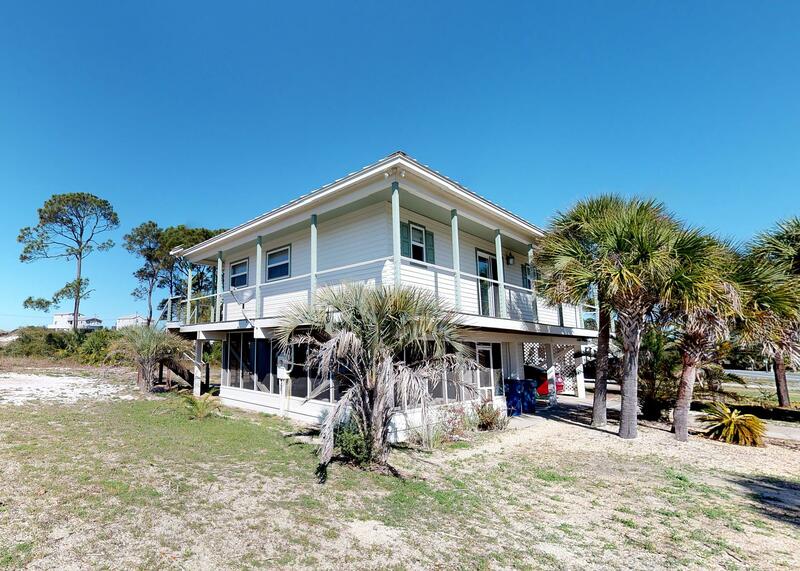 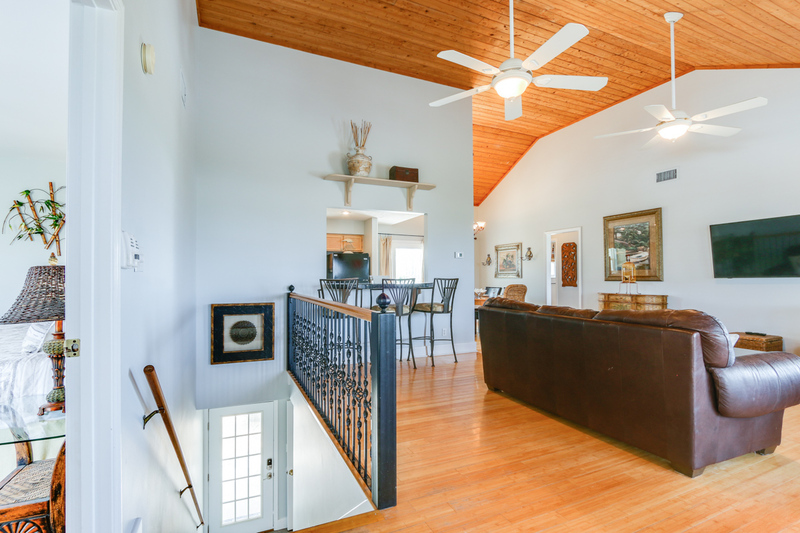 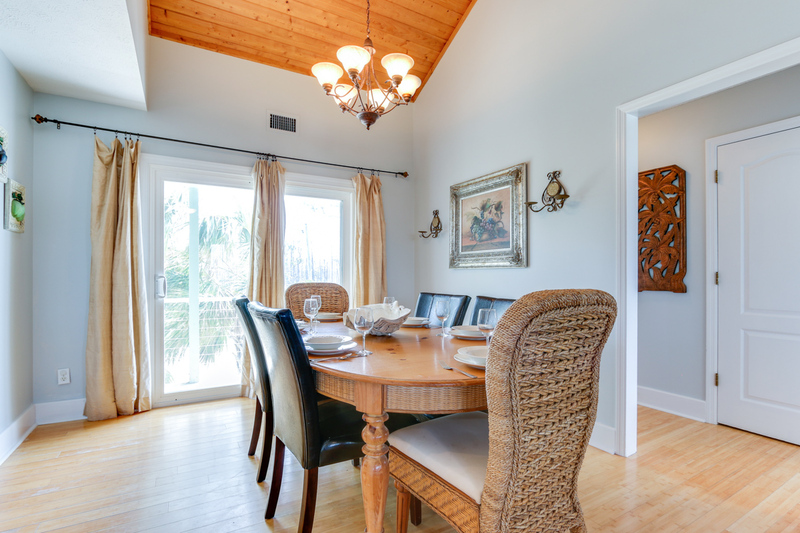 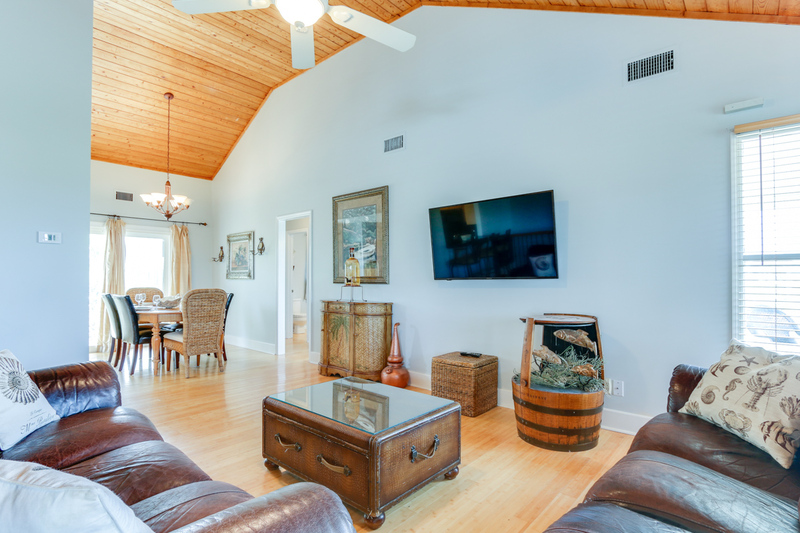 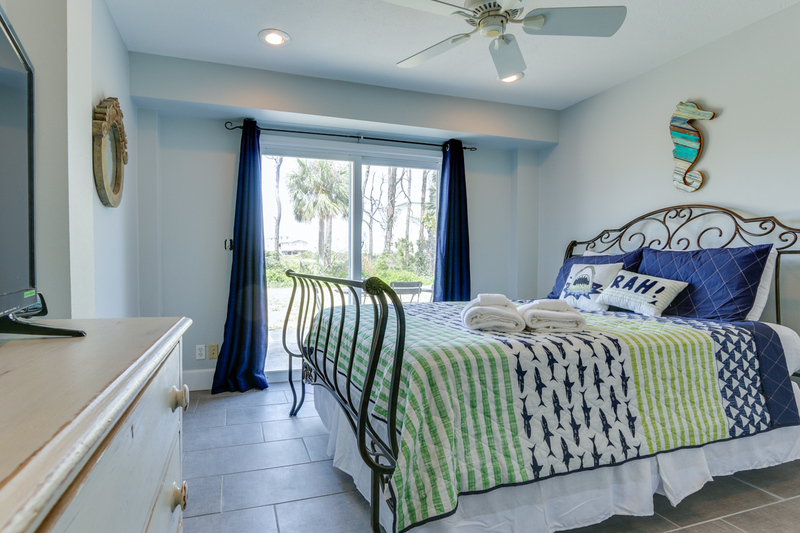 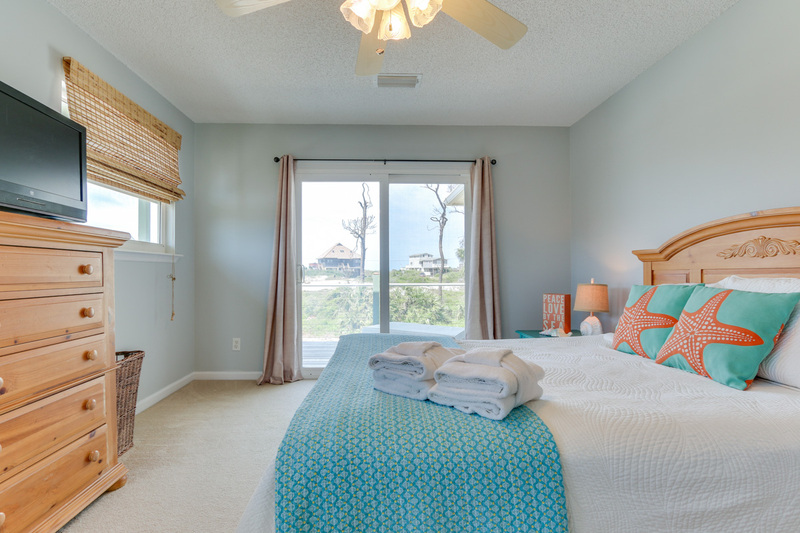 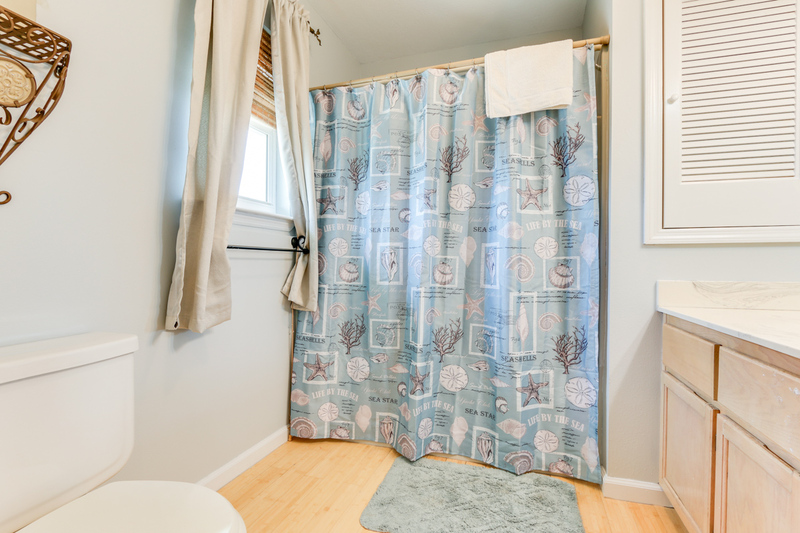 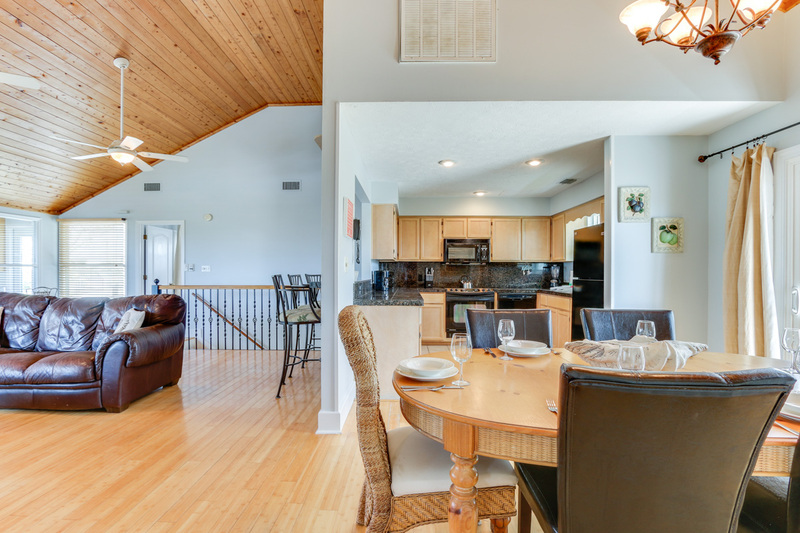 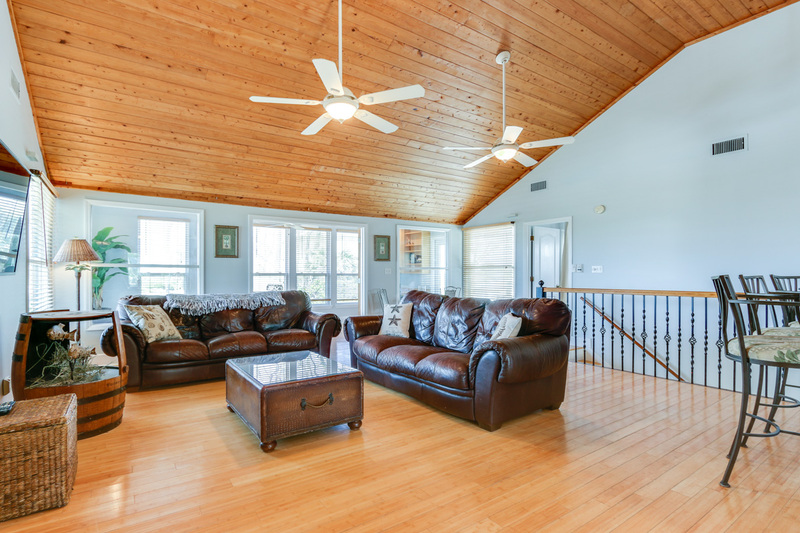 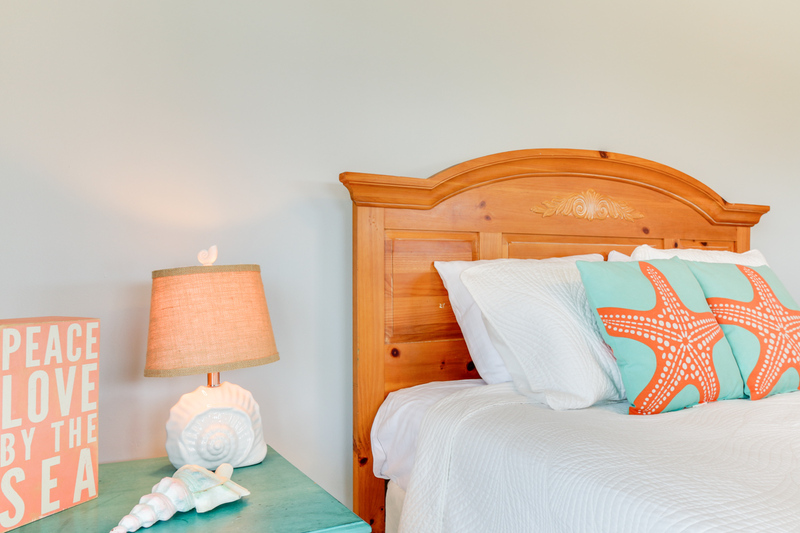 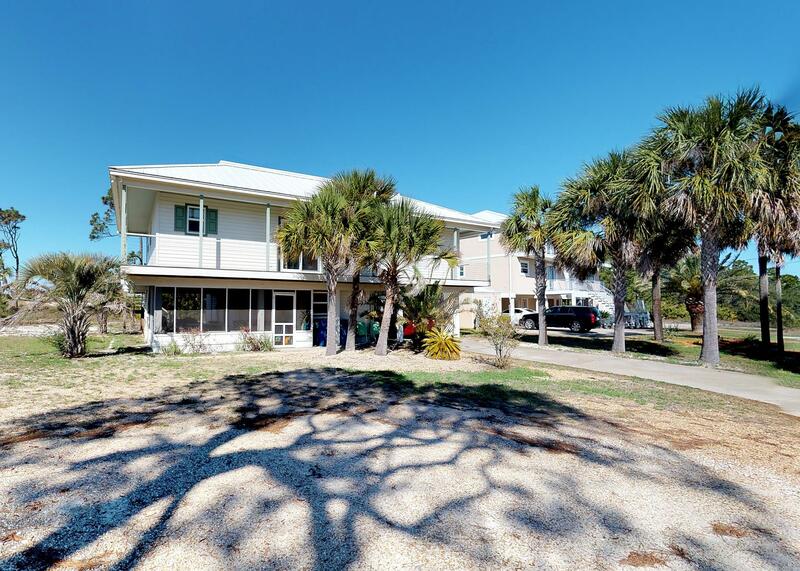 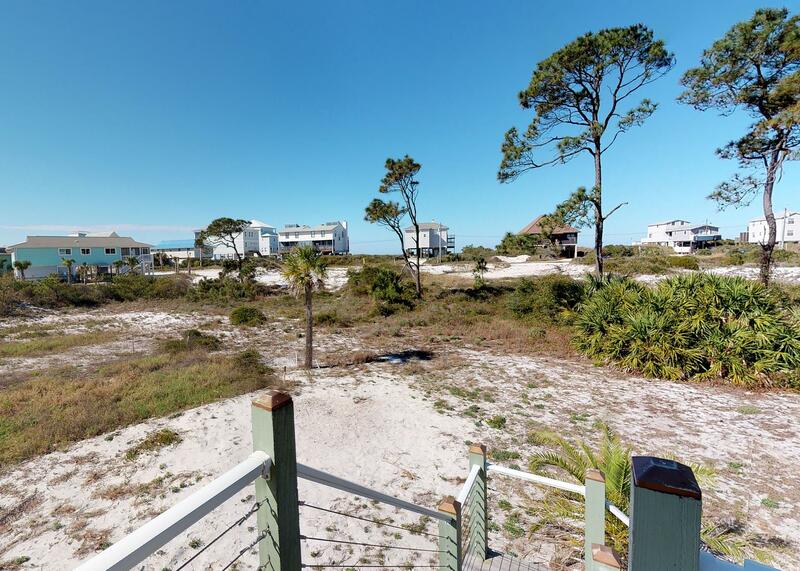 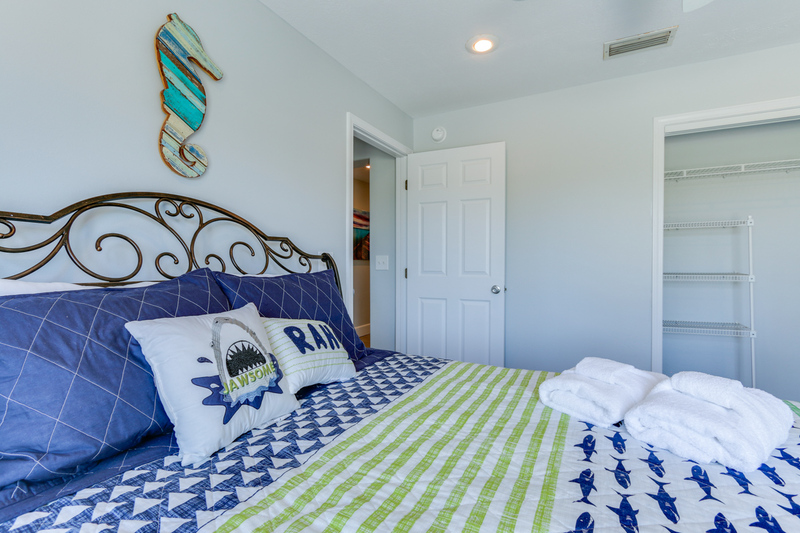 Life's a Blas is located in the heart of North Cape San Blas, conveniently situated within short walking distance to the beach or a quick drive to scenic St. Joseph's State Park and other area attractions. 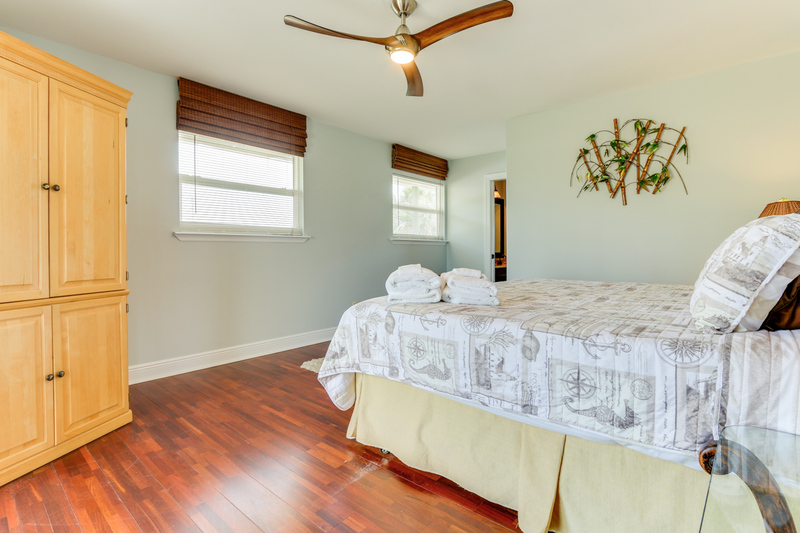 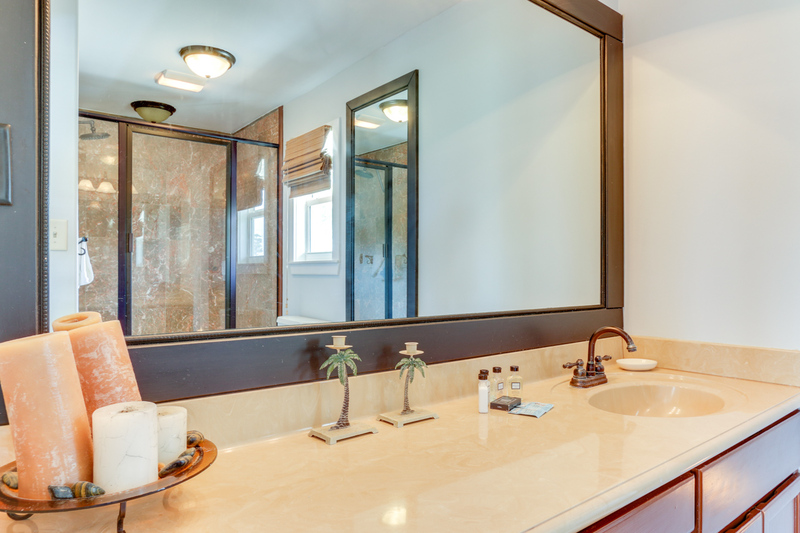 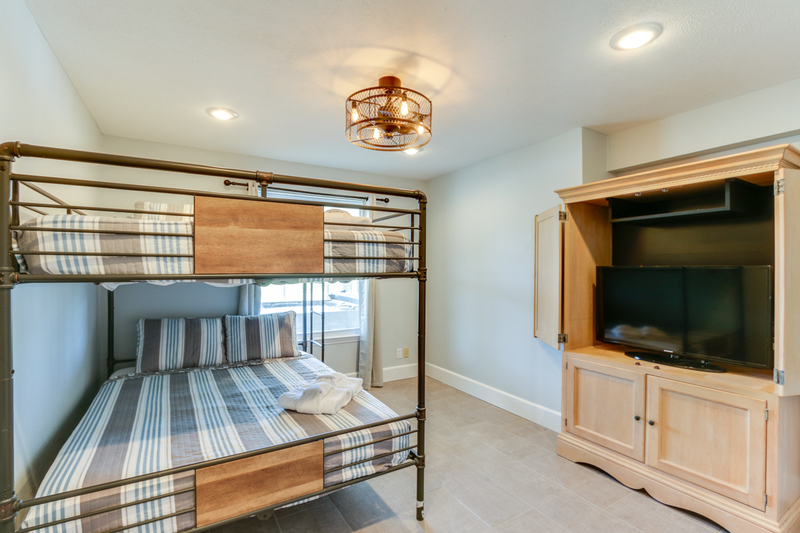 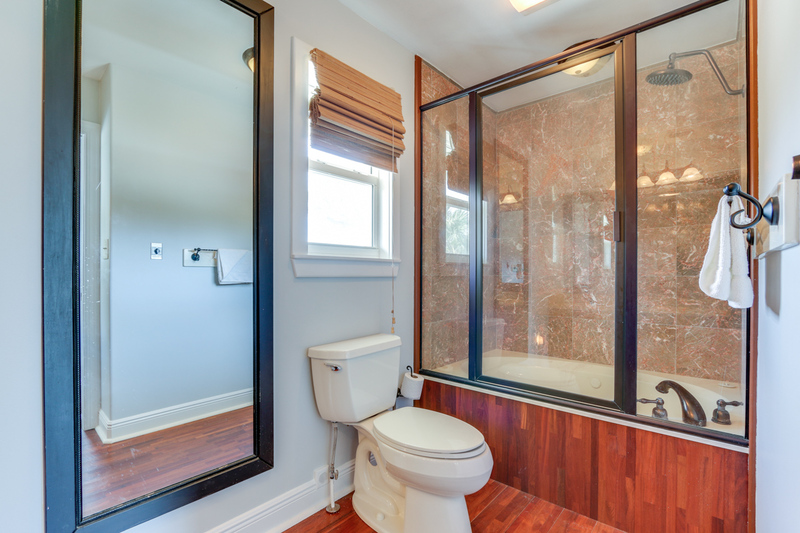 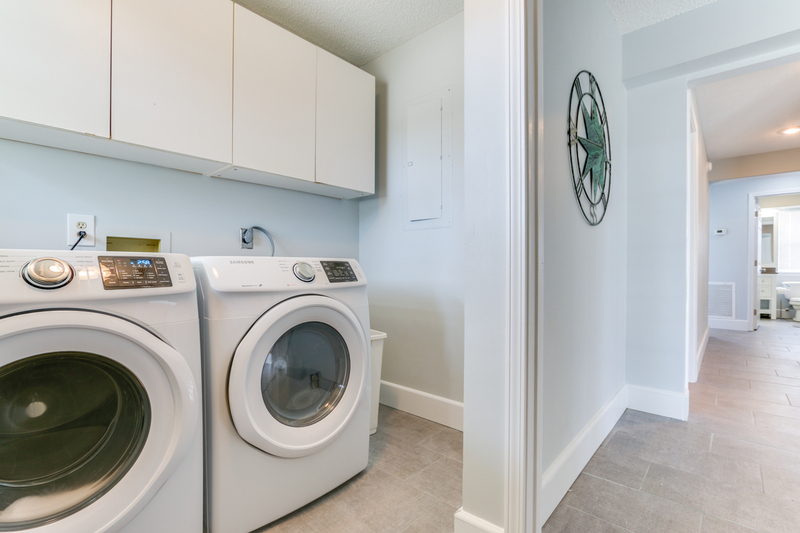 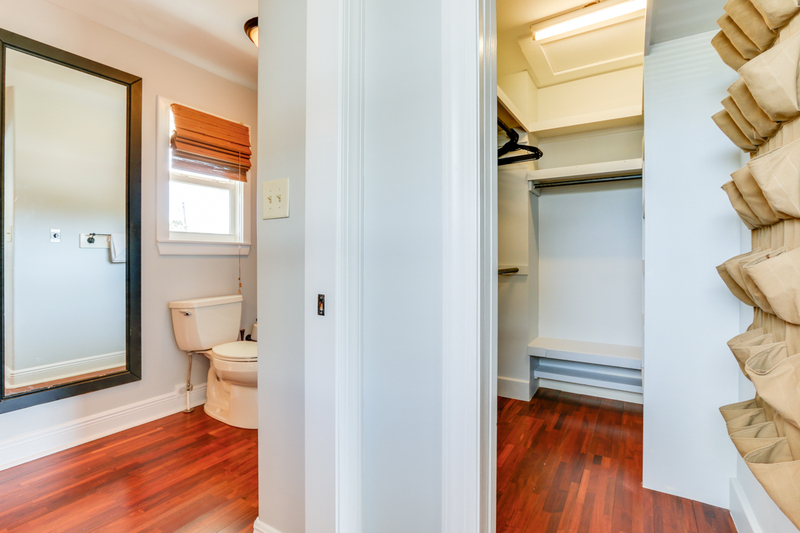 This pet-friendly, four bedroom home offers wireless internet, as well as a flat screen TV in each bedroom. 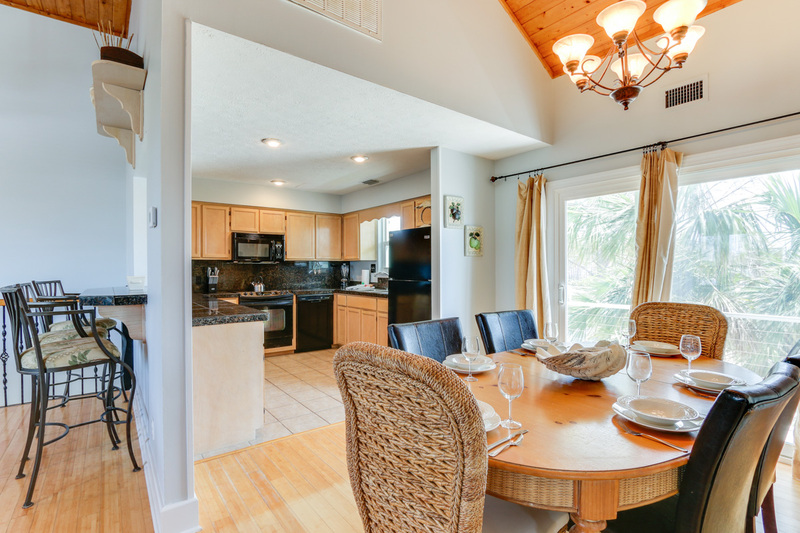 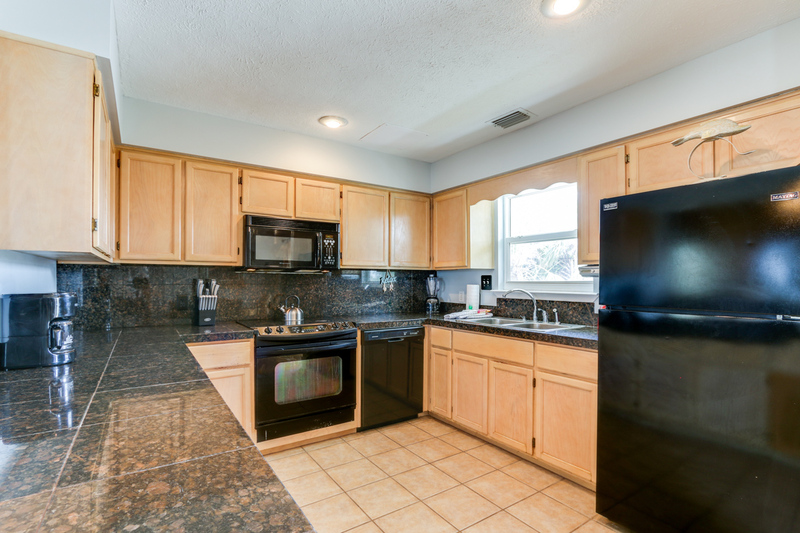 The fully stocked kitchen is offers provides all modern appliances, cookware, and the perfect space for any chef of vacation. 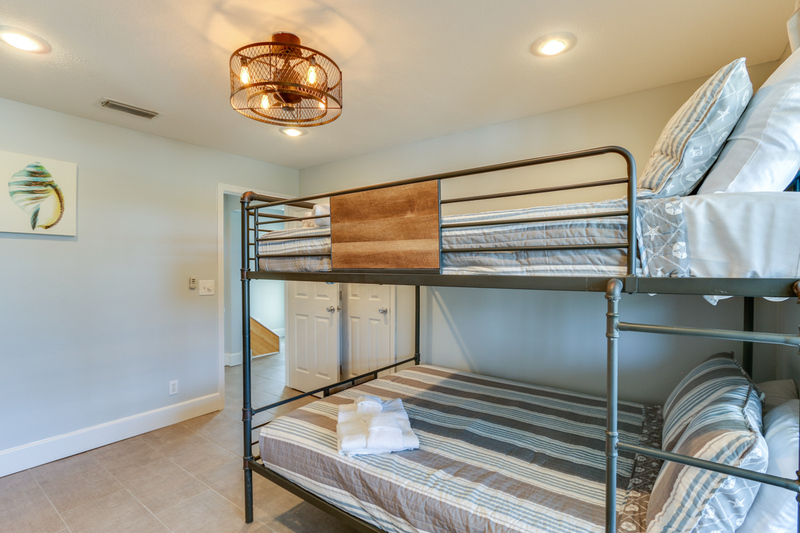 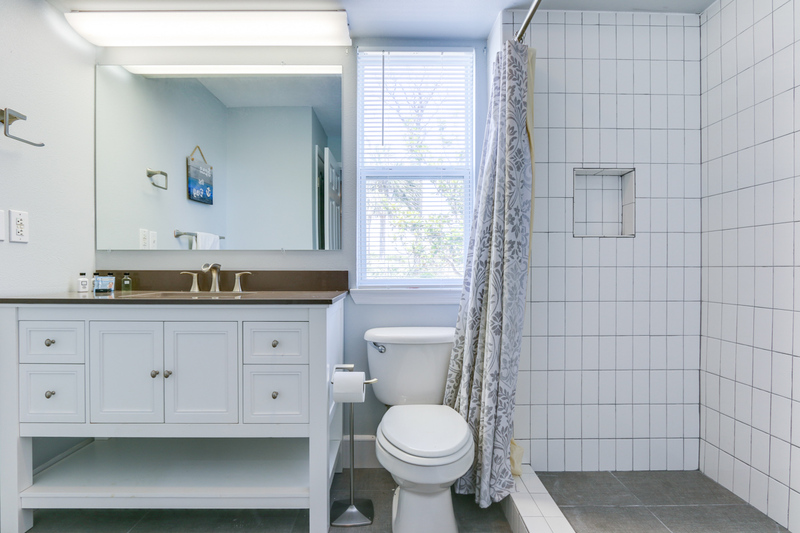 Additionally it is our pleasure to provide our guests with a starter supply of dish soap, hand soaps, trash bags, toilet paper, paper towels, and basic kitchen necessities. 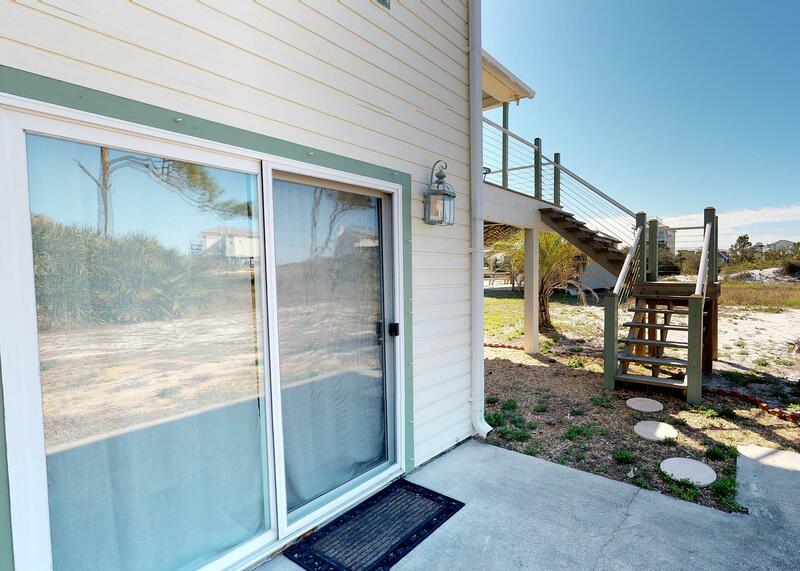 Life's a Blas features beautiful patio/deck spaces, perfect for relaxing after a day at the beach. 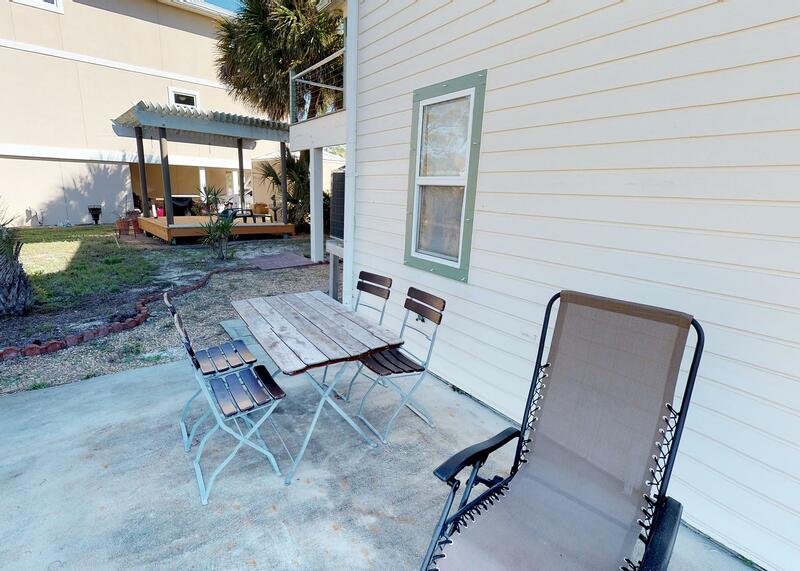 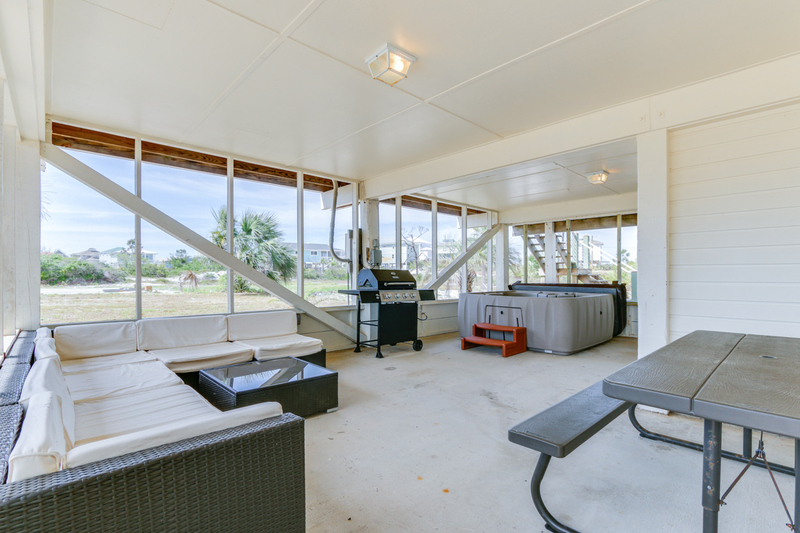 On the ground floor you can find a bonus enclosed patio area with a large wicker sectional, two picnic tables, ice cooler, and a gas grill.